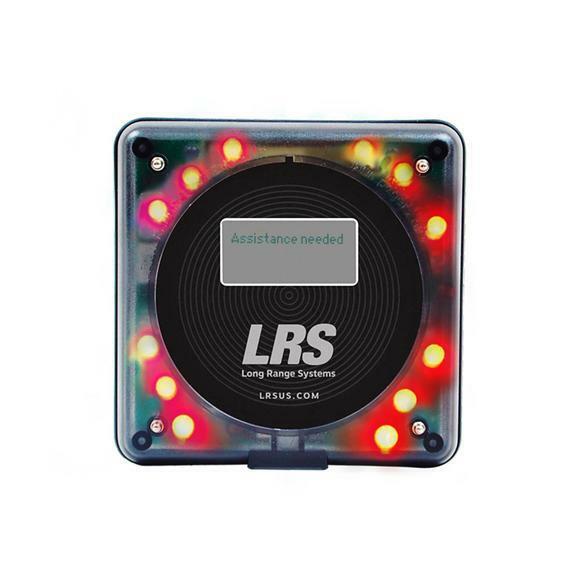 The Alpha Text Guest Pager sends customized messages to guests. 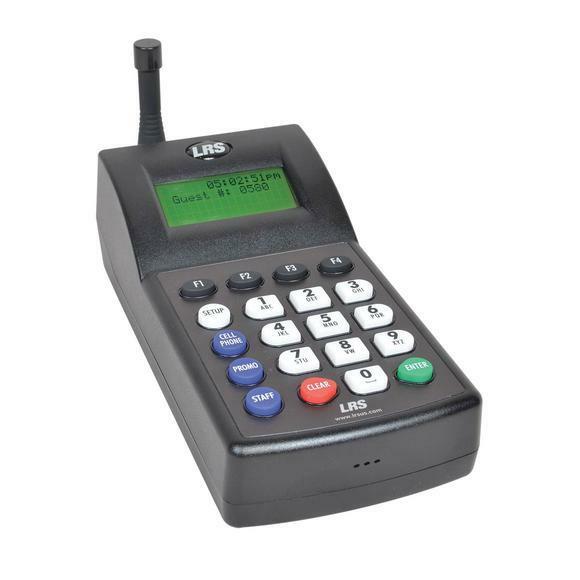 The pager features a 4-line or 1-line large font view and a 255 character alphanumeric backlit LCD screen. 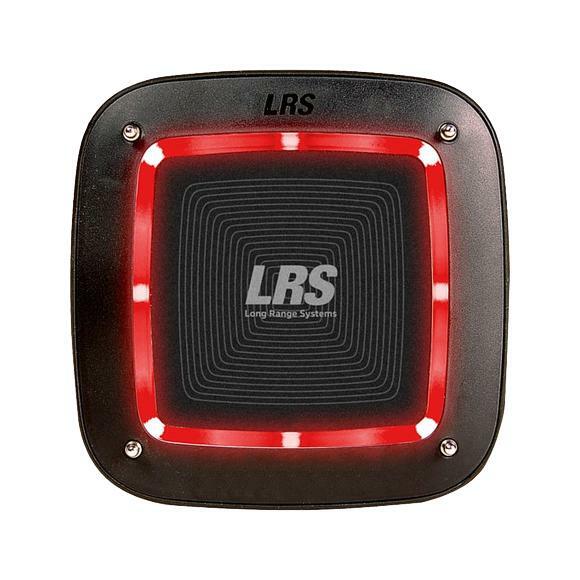 Also includes various modes to customize lights and vibration. 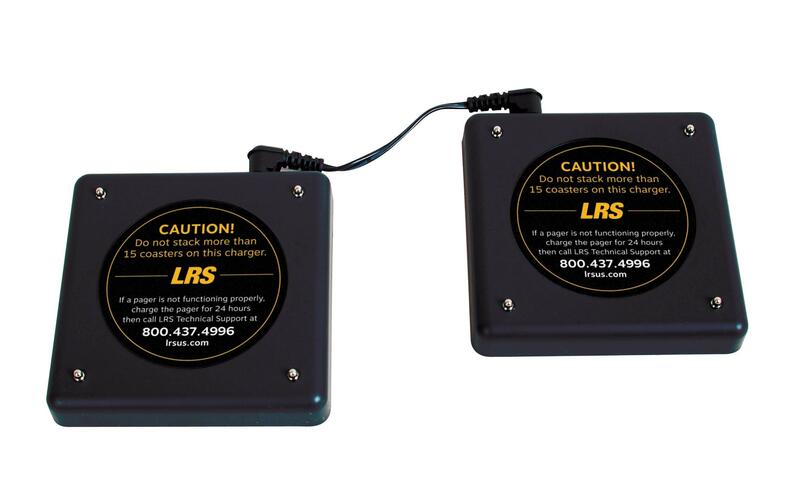 The Alpha Guest Pager is useful when customers need updated messages guiding them through a process, or staff members needing updated instructions or alerts. 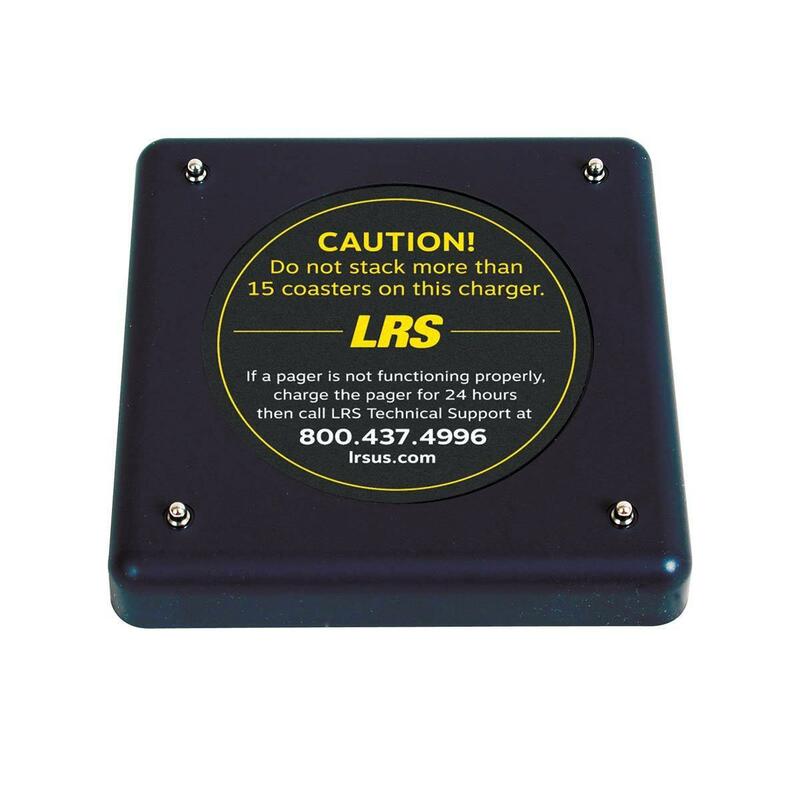 The pager is popular with doctors offices, hospitals, logistics centres, and even used on forklifts to notify operators of materials needed. 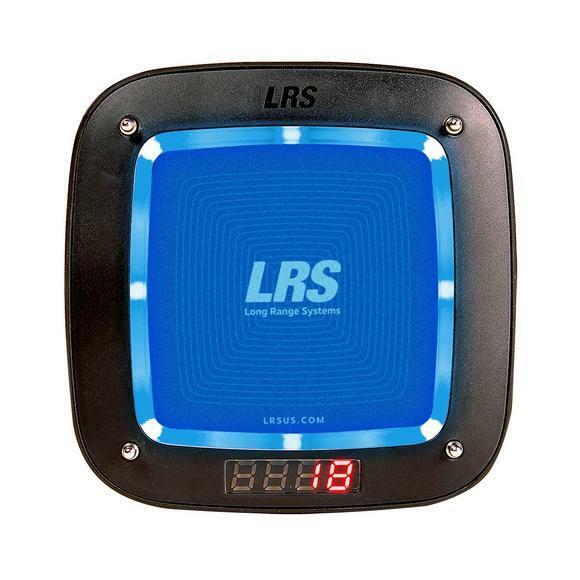 (1) LRS Alpha Guest Pager (RX-AC-SM) that will be pre-assigned number 1 unless specified by contacting an LRS sales or reseller representative directly to place and order. Recommend calling to indicate the assignment of pager number(s) needed. Varying font sizes in large or standard offering 4-line or 1-line views. Customize messages delivered to each pager, with up to 255 characters each. 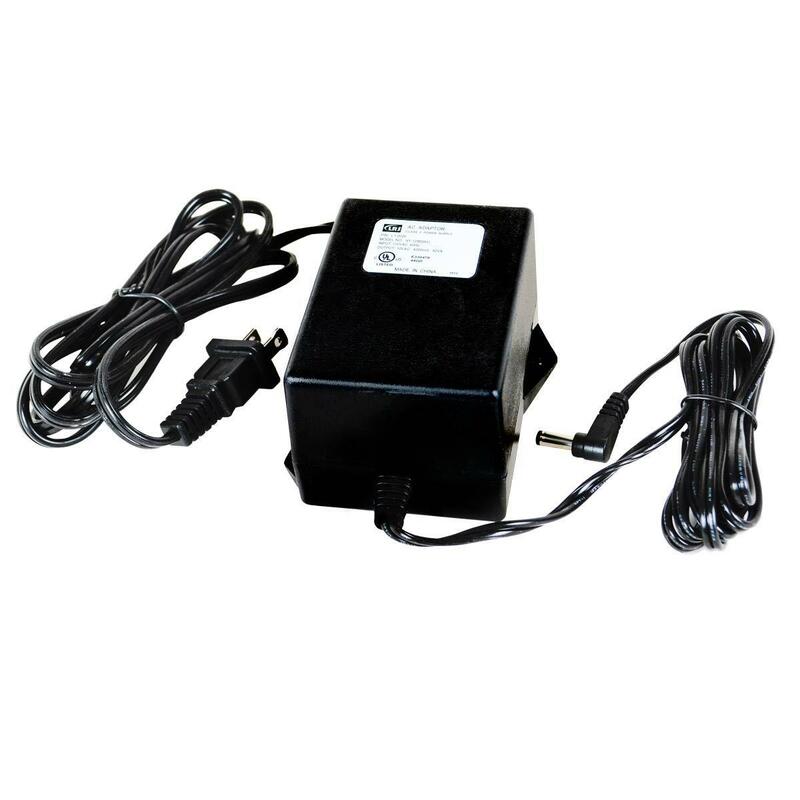 And selected from a variety light and vibration modes.